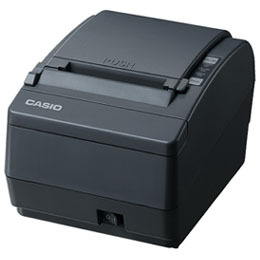 The serial, drop-in load printer designed with Epson emulation allows it to be used with any of the Casio and other manufacturers ECR /POS products. Backed with Casios reputation for reliable and durable products. * Printing Speed : 210 mm/sec. or /56 lines/sec.